There was no way they were going to get me to sleep in a swag. 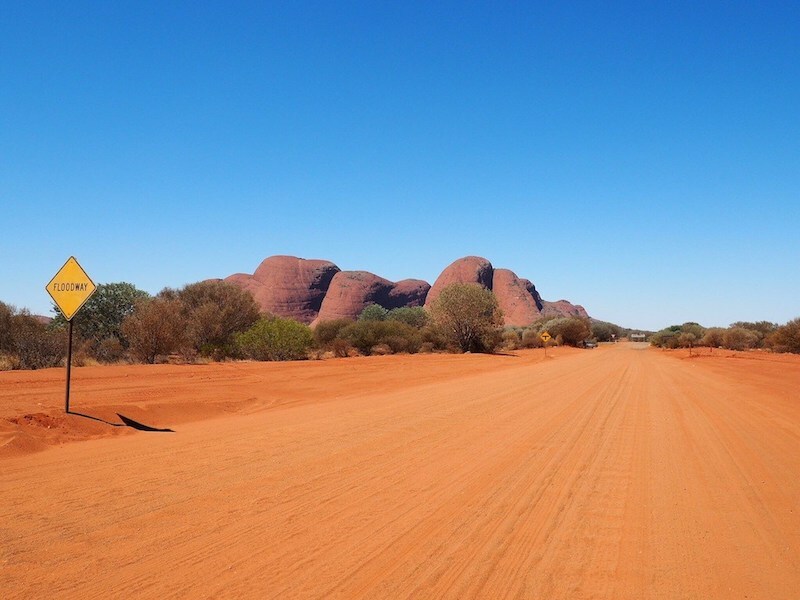 The allure of sleeping under the star-lit desert sky was wholly negated by the thought of waking up to find a dingo chewing my face or deadly snake slithering towards my privates. 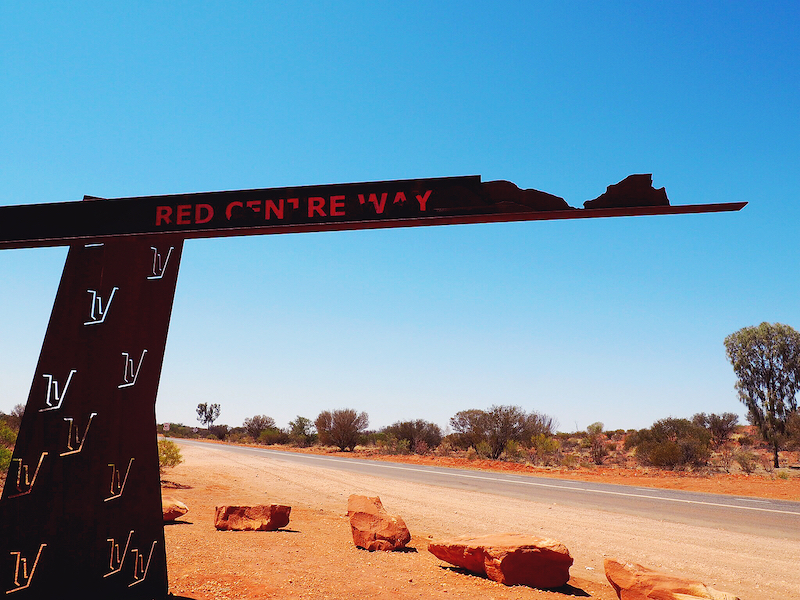 We’d been giving a brief run-through of everything that could kill us in the Australian Outback at the start of this 10-day tour through the Red Centre. Although hammed up to scare us witless tourists (such is the Aussie way) my prior knowledge of Australian wildlife meant I knew everything the heavily-accented tour guide told us was true. For the last few days I’d dodged snakes I didn’t dare wait to see if deadly in Kakadu and clapped my way to campsite toilets in the dead of night in a bid to ward off dingoes. 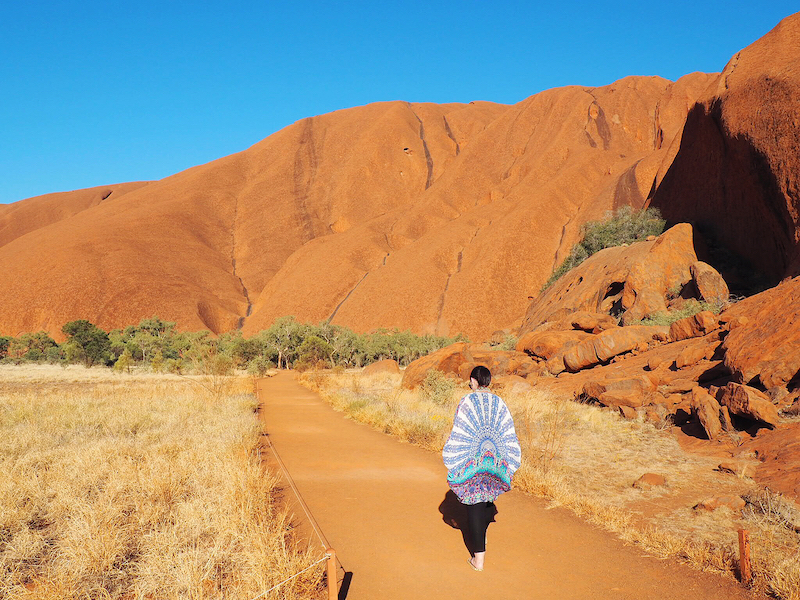 When we finally arrived at sacred Uluru, I said a prayer of thanks in my head to the traditional land owners for making sure we arrived here with all our toes and fingers. Although we’d made it this far with no bother, the swag, I felt, was pushing it. Instead I opted to sleep in one of the tents with raised floors and canvas walls and plopped my backpack in it happily. After dinner, I returned to the dimly-lit tent and was rummaging in my backpack for my toothbrush when suddenly a sharp pain coursed through my finger. I retracted the wounded digit and zipped up my bag in a hurry lest whatever it was has just attacked me tried to get out for more feasting. For a few seconds, I just took there dumbly, holding the profusely feeding finger in front of me. I weighed up the damage to my pride if I reported what I feared might be a snake bite and it turned out to be nothing versus the chances that I’d been bitten by something poisonous and was about to drop down dead right here in the shadow of Uluru. I put pride aside and headed back to the nearest lit dining area to find someone with bush experience for a second opinion. Heart racing and now feeling slightly woozy, I headed straight for the first man I saw in khaki. “I think something just bit my finger,” I said and proffered him the bleeding item. A quick flash of horror passed over his face and then he corrected it. “Let’s get the bleed cleaned up so we can see what we’re dealing with,” he said in the Aussie accent I had rightly predicted. He ran my finger under the cold water. “No, it was something in my bag,” I explained. “Yes,” I replied hesitantly thinking that was probably due to the half a bottle of wine at dinner. “Ok,” he said, “now I need to look at the size and type of the wound. Spiders tend to leave 1 or 2 fang marks,” he explained and I winced. We peered at my finger now the bleeding wasn’t ridiculous. The cut looked more like a flap than a hole, it reminded me of something but (ironically) I couldn’t quite put my finger on it. By this stage, a couple of people from my tour group and our worried tour leader had joined us. He said ‘us’ so I assumed they were all coming on the witch-hunt. Panicked I realised we were all about to go for a rummage through my bag of unwashed, holey M&S undies. Our curious gaggle entered my tent and I pointed my bandaged finger at the offending backpack. Khaki Man bravely knelt down to open it while the rest of us hovered by the door ready to leg it should a deadly creature jump out at us. Khaki Man peered inside, grunted, swiftly plunged his hand inside and then, giving nothing away with his face, swung around brandishing the thing that bit me. “Got it!” He cried jubilantly. ‘It’ being my shaving razor, complete with incriminating flaps of skin, a few drops of blood and a couple of hairs from that morning’s run over the armpits. I could hear them laughing in their swags for the rest of the evening. Like this? Check out some more (cringe-worthy) stories from my travels.